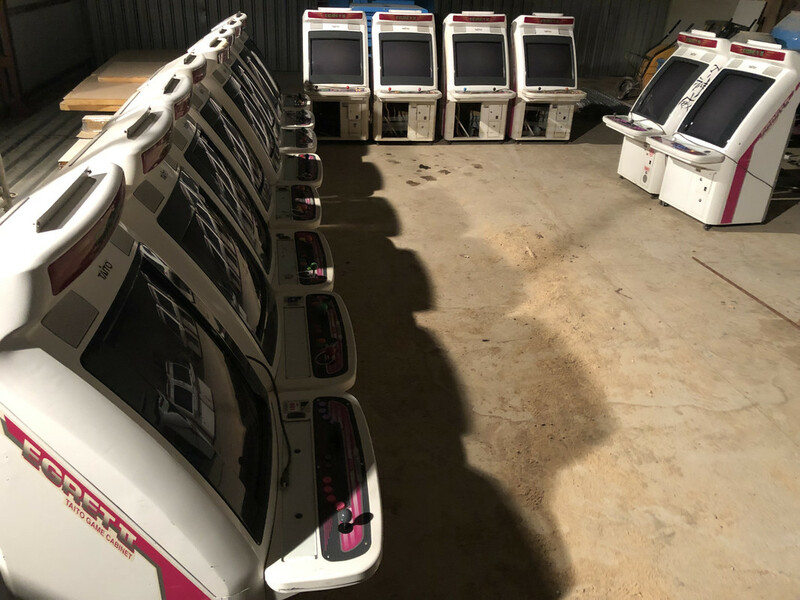 What arcade games will you be playing on those 1080 panels ? How much for Virtua Tennis 2? I want to order 2 stools!! when is next? is there any availables? I am seeing you on fire ! SuperPang wrote: Continues off on all my Cave PCBs. + 666 !!! Me too ! !